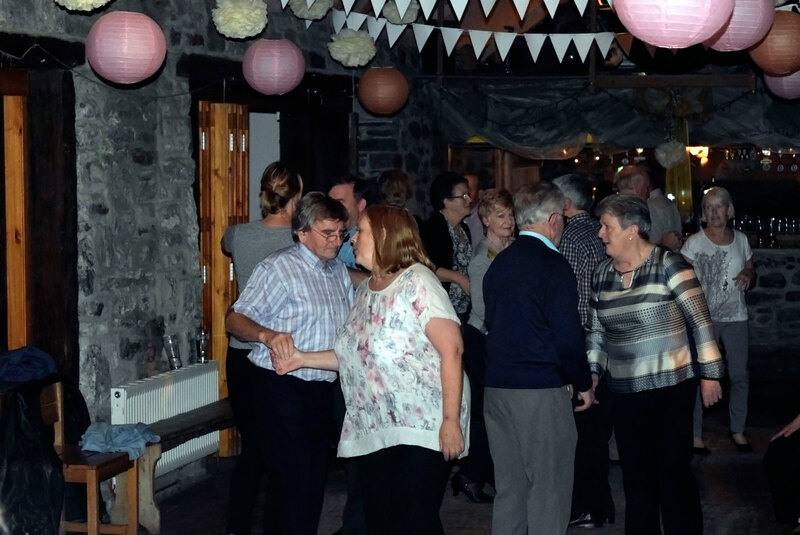 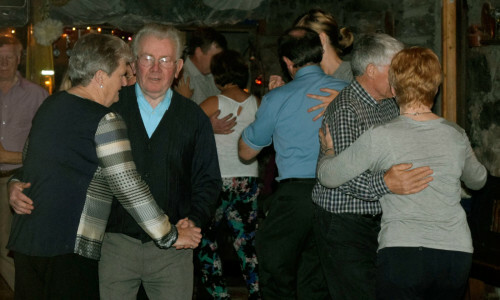 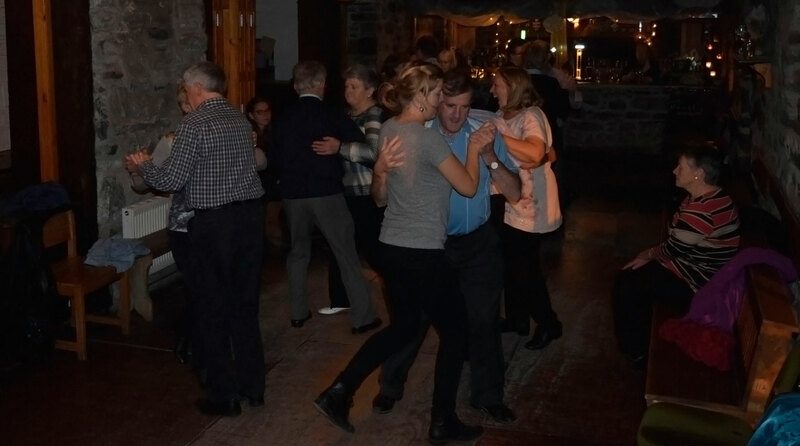 Set dancing takes place in the barn at Vaughan’s in Kilfenora every Sunday night at 9.30pm with The Four Courts Ceilí Band. 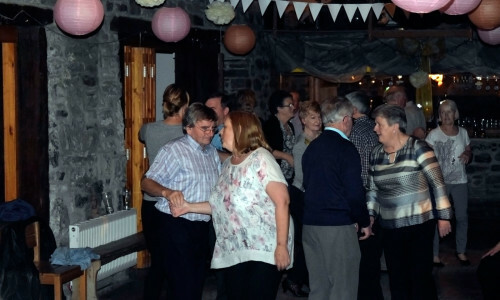 All are welcome from complete beginners to experts. 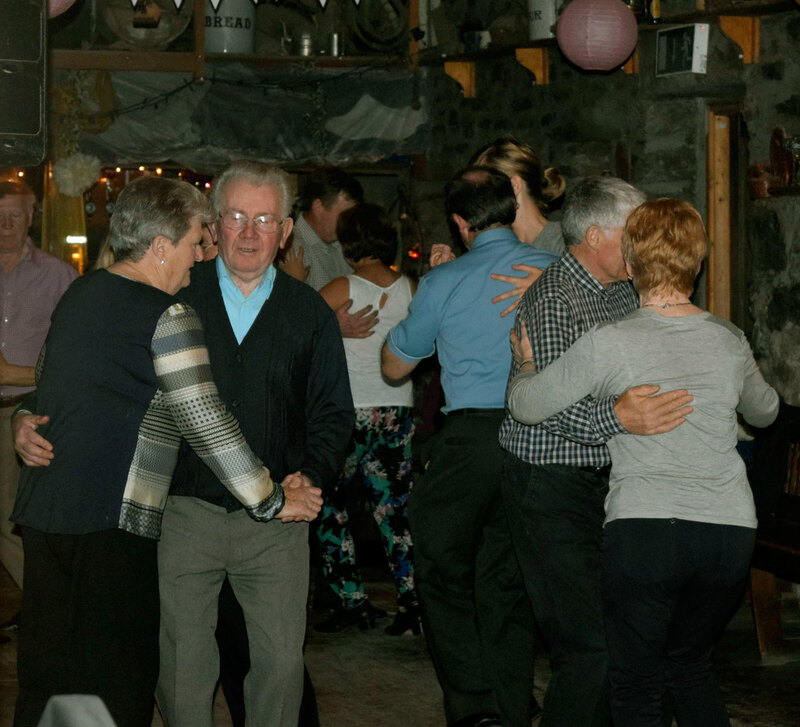 Set Dancing has been taking place in The Barn since 1991– it was the brain child of John Vaughans. 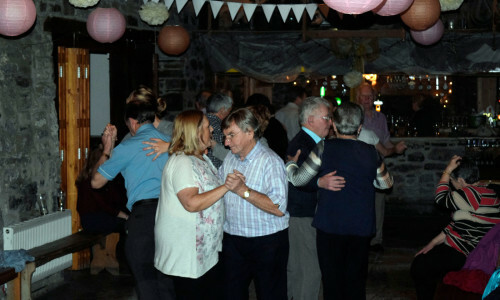 The Barn was opened in 1991 for the sole purpose to hold Set Dancing evenings. 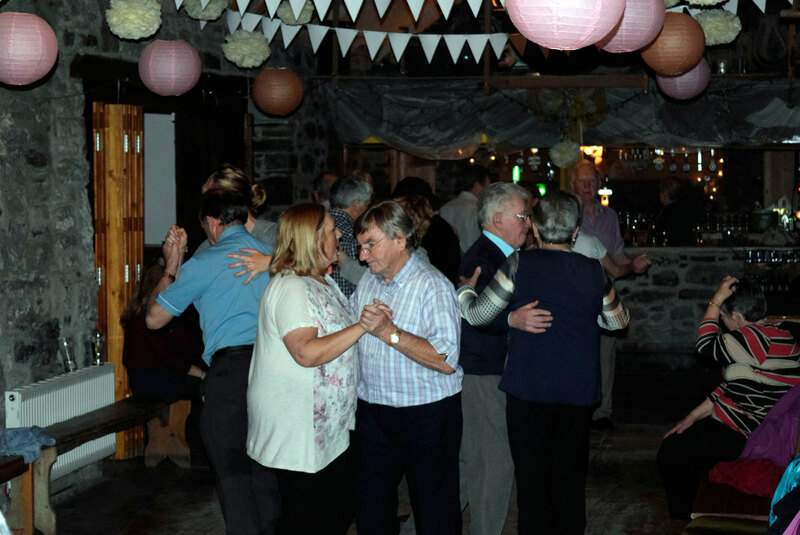 Originally the dancing ran ever Thursday and Sunday night. 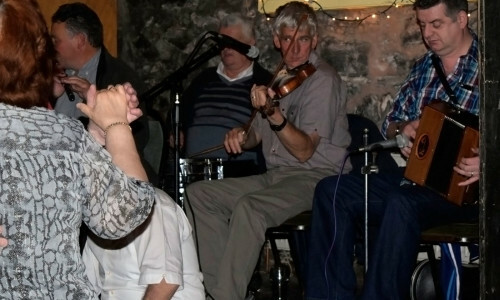 It now takes place every Sunday night all year round. 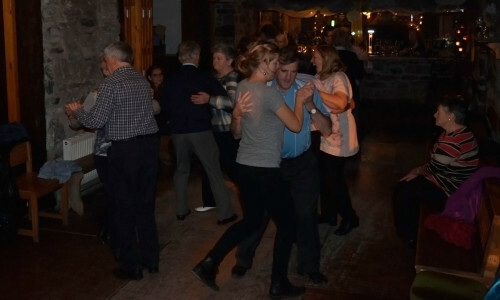 There is a cover charge of €5 for both dancers and spectators. 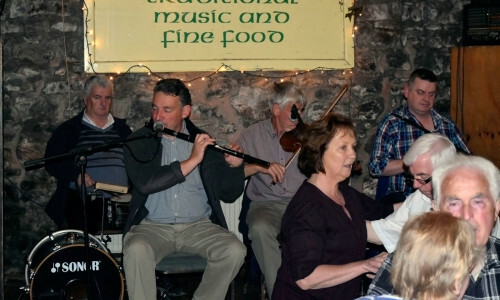 We are lucky enough to have had The Four Courts Ceili Band playing for the Ceili since day one…..That has to be some sort of record! 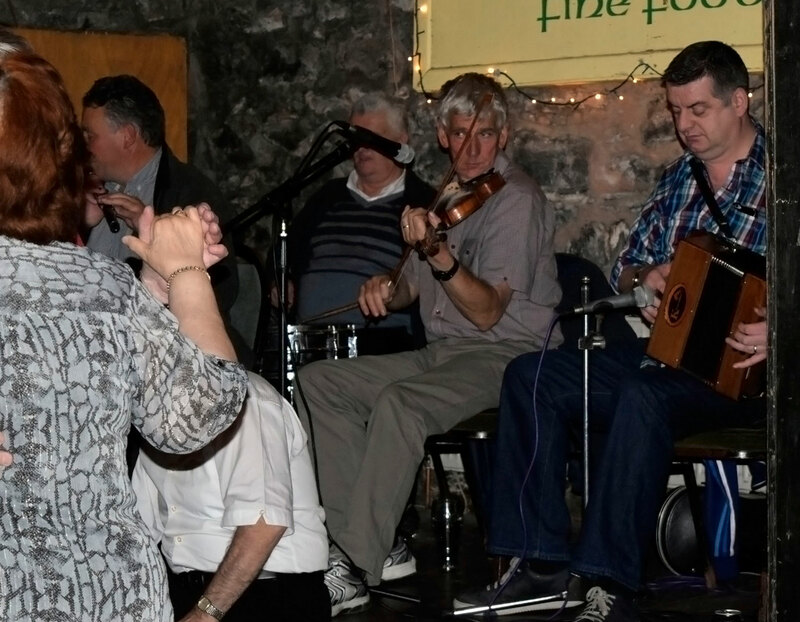 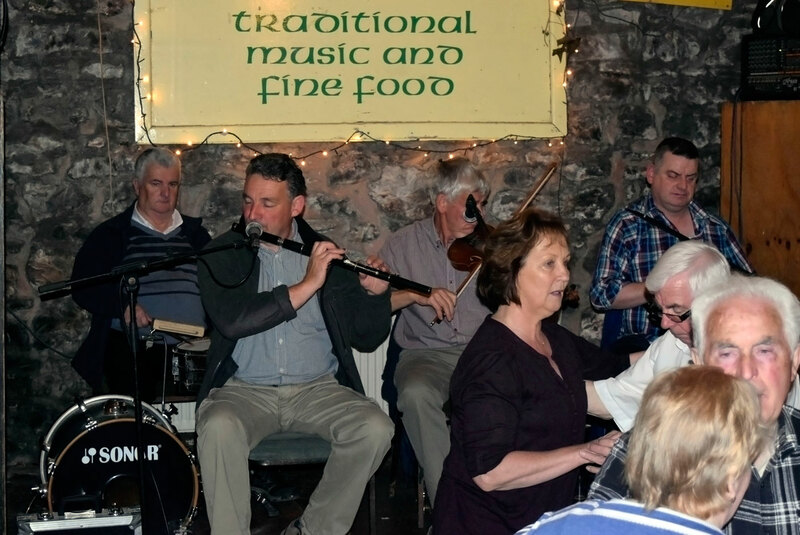 Set Dancing takes place every Sunday night at 9.30 pm with The Four Courts Ceili Band.